The Access 2 was designed to have the robustness of a reference-lab immunoassay analyzer in the convenient size of a bench-top instrument; giving you greater control over quality, reliability and speed without sacrificing valuable floor space. Hettich Zentrifugen's EBA 200 and Rotofix 32A are ideal for your clinical diagnostics applications. 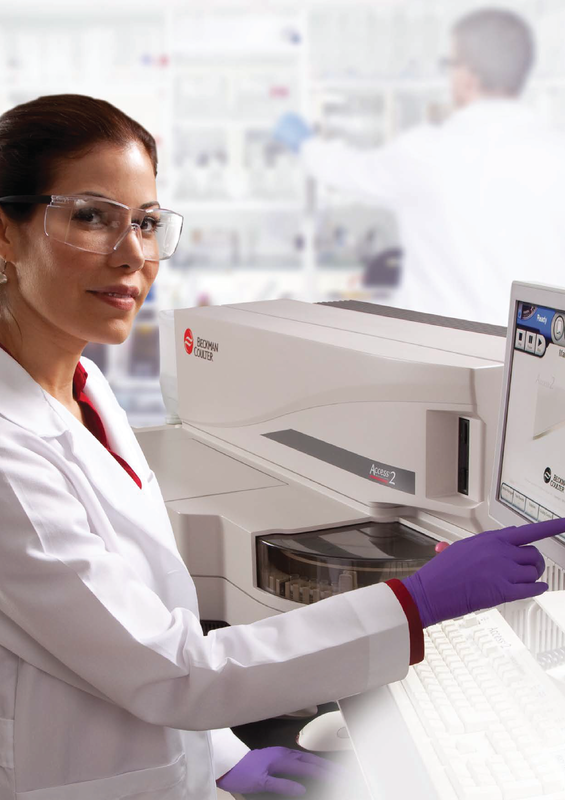 The MCX50 and MCX51 from Micros boast a great image quality and are ideal for applications of the clinical diagnostics lab. Memmert is one of the world's most recognized names in temperature control. 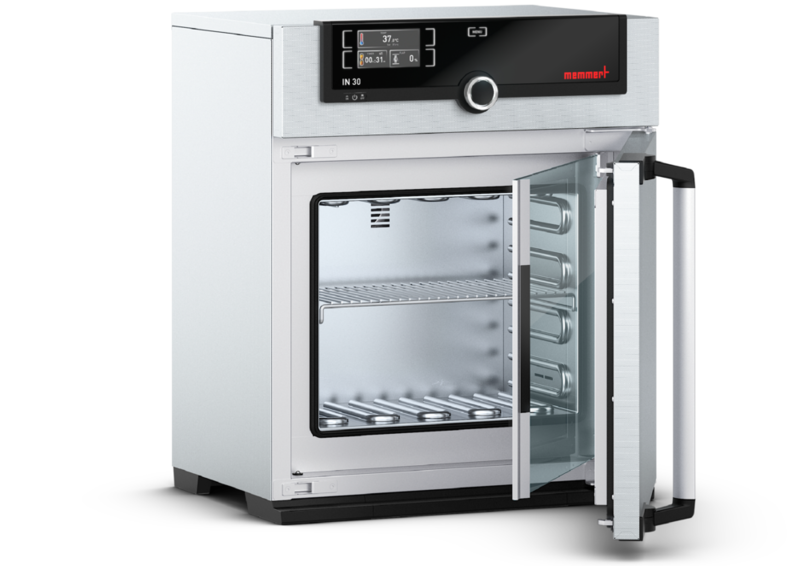 The IN30, 30-liter incubator, is ideal for the clinical lab. The Bio-Rad D10 is the gold standard in A1c and Thalassemia profile. With 20 installations in Palestine, the D10 is system of choice for many laboratory professionals and diabetes institutions. The Quo-Test by EKF Diagnostics is the only truly automated POC system in the market. Requiring minimal work by the laboratory technician, this is the ultimate error-proof system. And with 15 individually-packed tests per reagent pack, it is ideal for small and medium size labs. The Chorus by Diesse is the best complementary equipment to any reference laboratory who wants to do most testing in house. This system uses single-test ready-to-use devices to for TORCH, Autoimmune Diseases, Infectious Diseases, and Compliment Fixation testing. With only 36 tests per kit, this system is ideal for laboratories that want to take their testing profiles to the next level. All Rights Reserved to Medipharm Co. Ltd.